Synopsis:Jandy Nelson meets Friday Night Lights in this sweeping, warm, arrestingly original novel about family, strength, and hope. 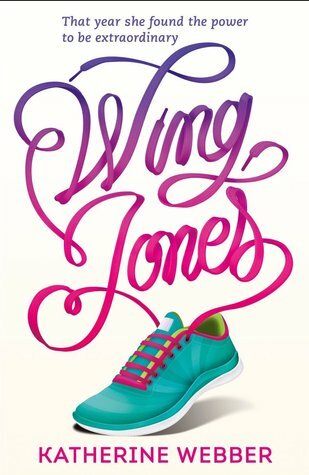 I was first introduced to Wing Jones when I had the pleasure of witnessing the live cover reveal at YALC this summer! (That was super exciting.) I fell in love with it instantly because I’m a hopeless cover lover (the U.S. cover might be even more beautiful…I can’t decide), then the author herself, in full Wonder Woman cosplay, pitched me the synopsis and it too sounds amazing. 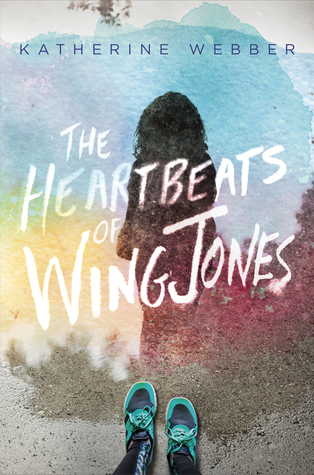 The reviews so far have been amazing so I’m looking forward to meeting Wing Jones myself.